HBO's hit series A GAME OF THRONES is based on George R. R. Martin's internationally bestselling series A SONG OF ICE AND FIRE, the greatest fantasy epic of the modern age. 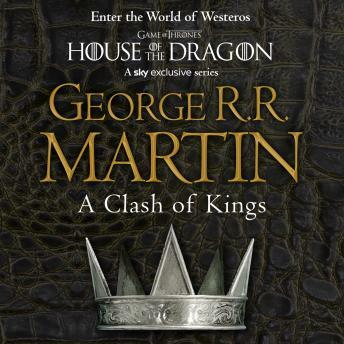 A CLASH OF KINGS is the second volume in the series. Excellent book with excellent narration.